Back by popular demand! Our fifth anthology featuring original Star Trek,® Star Trek: The Next Generation,® Star Trek: Deep Space Nine,® and Star Trek: Voyager® stories written by Star Trek fans, for Star Trek fans! The past five Strange New Worlds competitions have drawn thousands of submissions. This new galaxy of amazing stories, proves that our writers keep on expanding the boundaries of their collective imaginations. 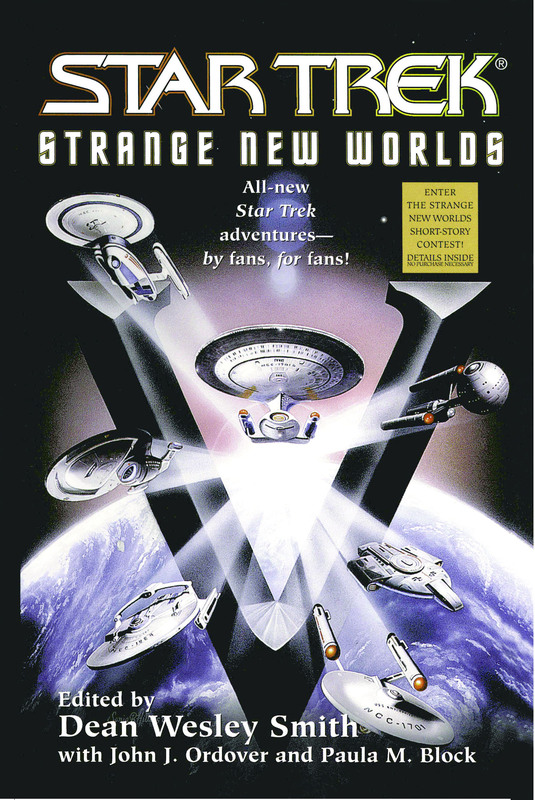 Strange New Worlds V features newly released stories spanning the twenty-third and twenty-fourth centuries, from the early days of Captain Kirk and his crew to the later generations of Captains Picard, Sisko, and Janeway. These unforgettable stories explore and examine the past and future of Star Trek from many different perspectives.